Accessed via a discreet harbourside cul-de-sac, Vailele is Woolwich’s finest trophy estate and a property of rarely seen proportions and significance. 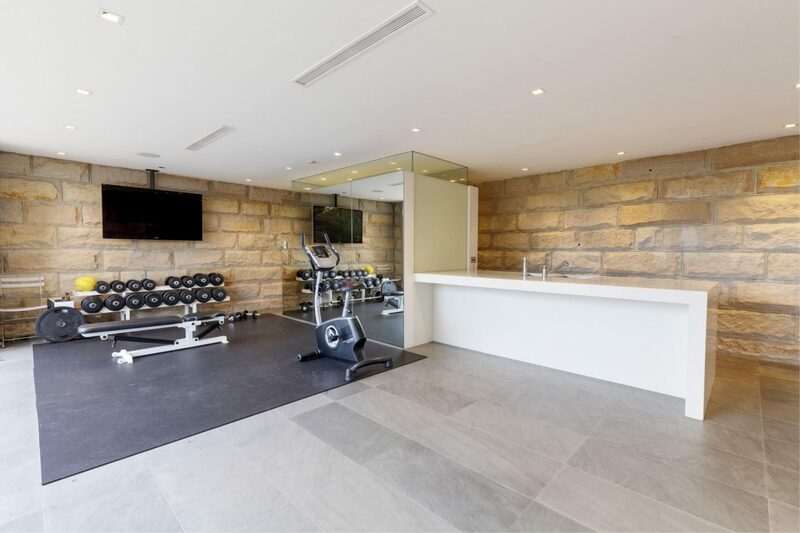 The stately three-storey sandstone manor has been painstakingly revived to its former grandeur, with touches of dramatic contemporary architectural mastery. Bathed in all-day sun, the lovingly tended north-west facing gardens envelop the residence, enhancing the sense of privacy and sanctuary. Swathes of level lawn provide abundant space for children or large-scale events, while the infinity pool and spa are heated for year-round use. 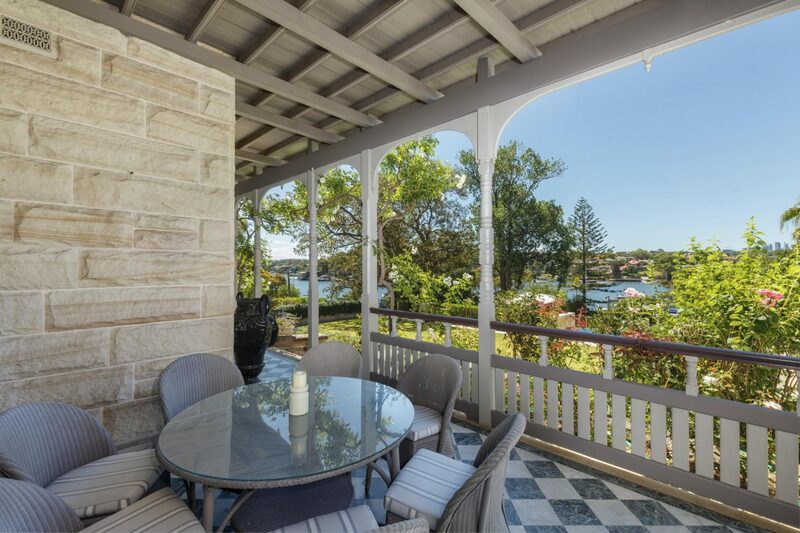 Ambiently lit terraces, verandahs and a gazebo create private zones for entertaining, relaxation and contemplation. Plantings range from the pretty to the tropical, with climbing roses, lavender, frangipanis and a vegetable patch. Two of the towering heritage palms which identify the property were gifts from frequent visitor Robert Louis Stevenson. 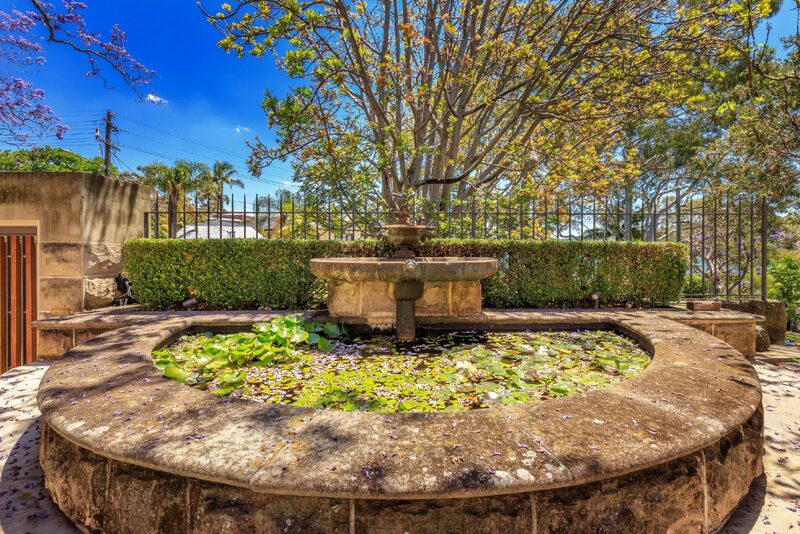 An original sandstone water bubbler and heritage-listed sandstone well have been revived, the latter irrigating the grounds. Nestled towards the rear of the grounds, a charming two-bedroom cottage is in keeping with the property’s classic aesthetic. Fully air conditioned with ample living space, a timber country kitchen, marble bathroom and a gas fire, it provides a private haven for guests or extended family. A quaint neighbouring cubby house provides endless enjoyment for children. Currently used as a gymnasium, a generous cabana features a full gourmet kitchen and bathroom. Framed by concertina doors and featuring bold exposed sandstone interior walls, it can be opened to the gardens to create the perfect entertaining environment for alfresco soirees. 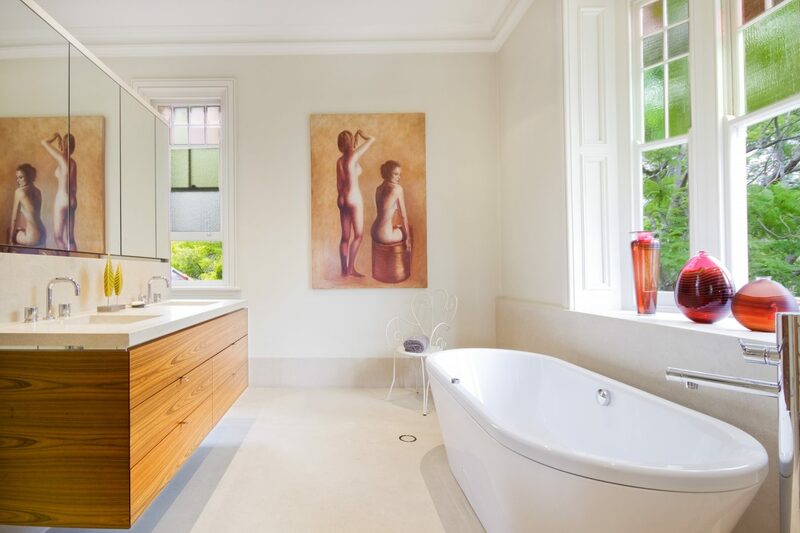 Accommodating large families with ease and privacy, the residence encompasses six bedrooms and a study, including an opulent master suite with a custom-designed dressing room, balcony and spa ensuite. 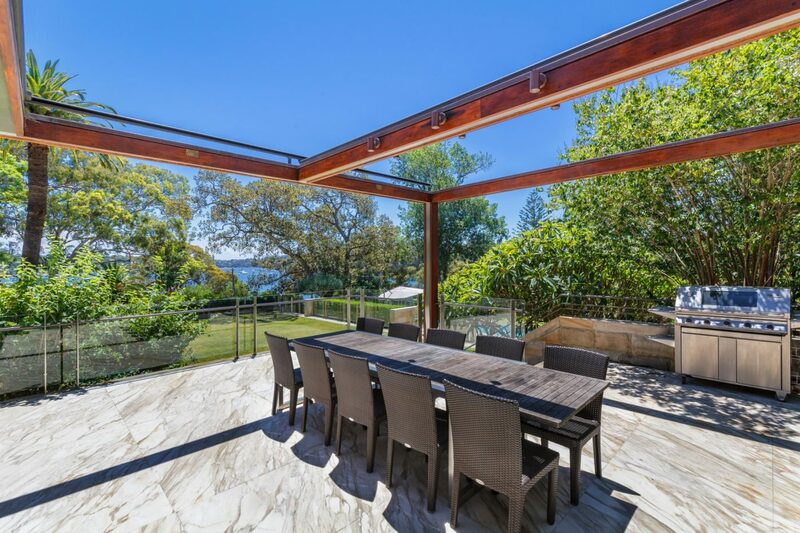 Entertaining spaces, both casual and formal, are grandly proportioned and enjoy a seamless interaction with the outdoors. 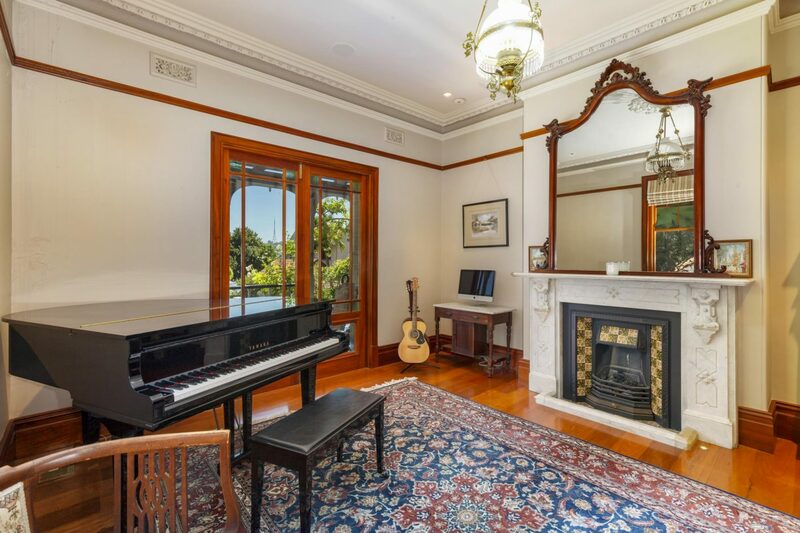 Traditional lounge and dining rooms provide a stately setting for formal affairs, while an elegant music room harks back to a bygone era. Cedar-paneled walls and a domed ceiling add a regal air to the billiard room, complete with professional overhead lighting and a bar. 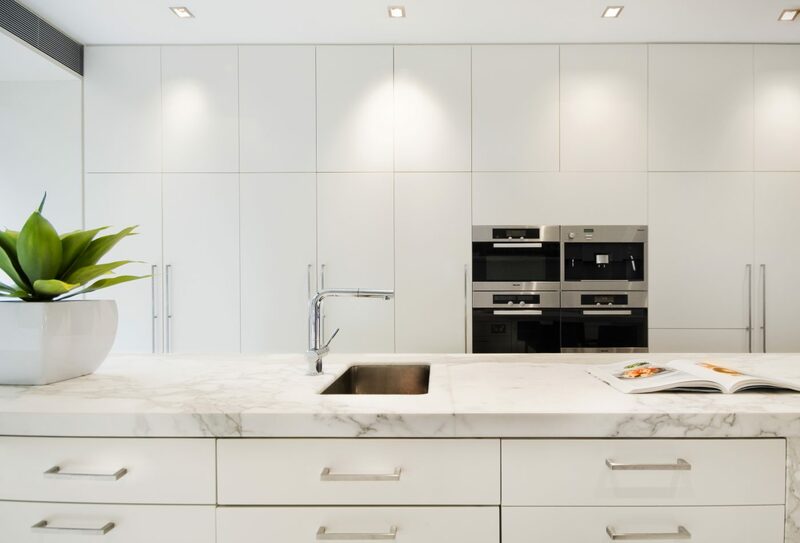 The more contemporary addition to the home contains an opulent Calacatta marble kitchen and informal living zone embraced in glass. 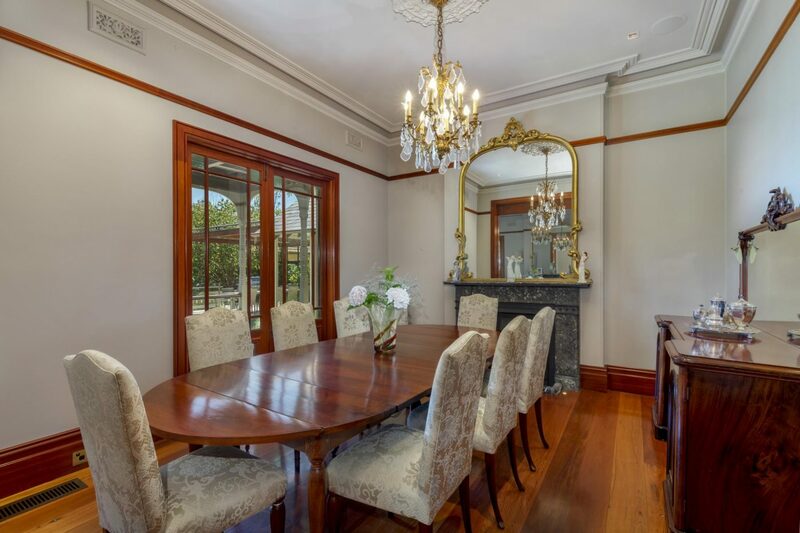 At every turn the level of craftsmanship and respect for the property’s heritage are clearly evident, with original features lovingly brought back to life. The sandstone façade and slate roof are in perfect condition and the turned timber posts of the marble tiled verandahs add intricacy to the home. 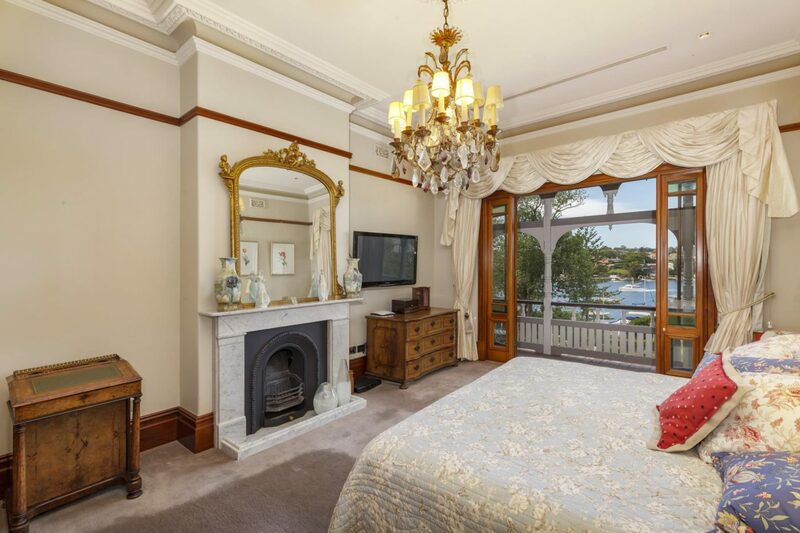 Original fireplaces are framed by marble surrounds, soaring ceilings showcase ornate roses and cornices and a marble entry foyer heralds your arrival. 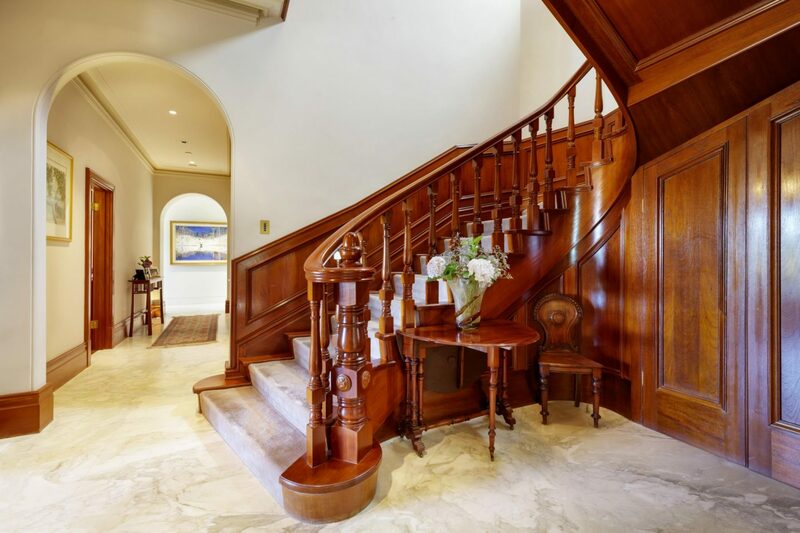 Ornate stained glass adds visual interest while an impressive turned timber staircase exudes grandeur. No modern luxury has been overlooked in the pursuit of total comfort and ease of living. 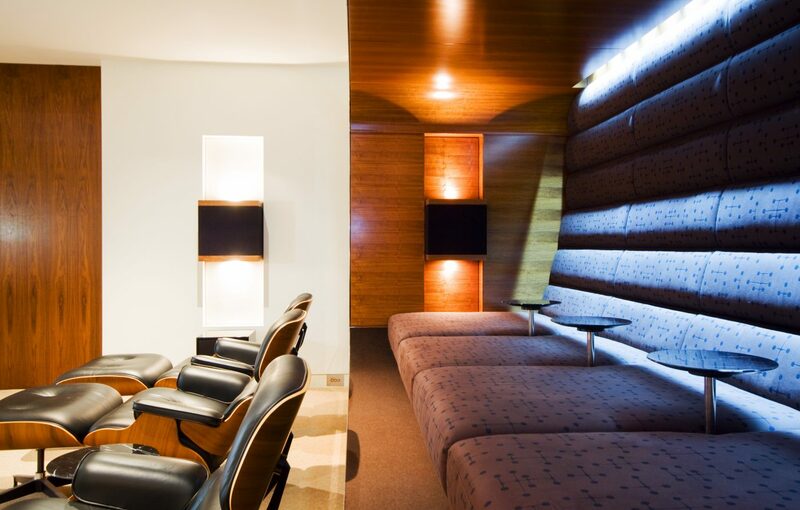 An entire floor has been dedicated to high-tech entertaining, including a home theatre with integrated seating covered in authentic Eames fabric. A temperature-controlled wine room and bar area enable you to store and sample your favourite drop in style. 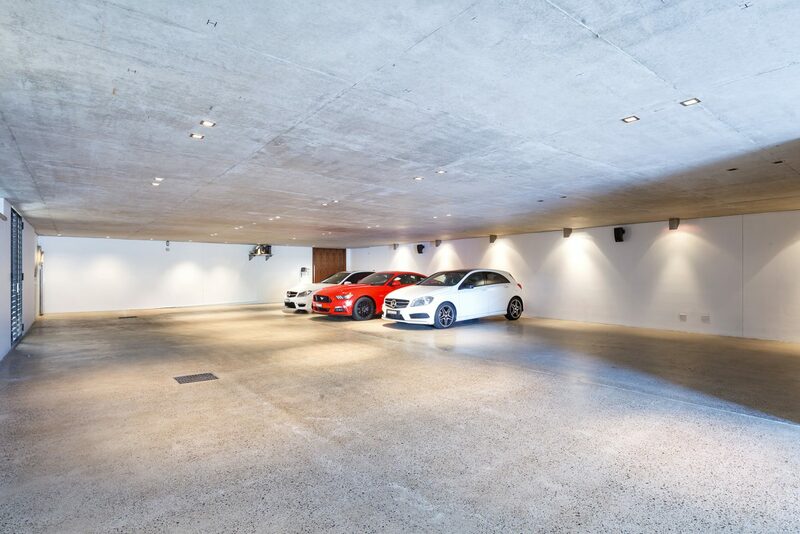 A lift takes you from the colossal 10-car garage and storage space to the grounds and entertaining levels. Zoned ducted air conditioning and gas fires keep the home temperate year round, bathroom floors are heated for your comfort and intuitive sensor lighting features both indoors and throughout the grounds. A sophisticated SONOS system pipes integrated music through the home and state-of the-art CCTV cameras provide ultimate security. 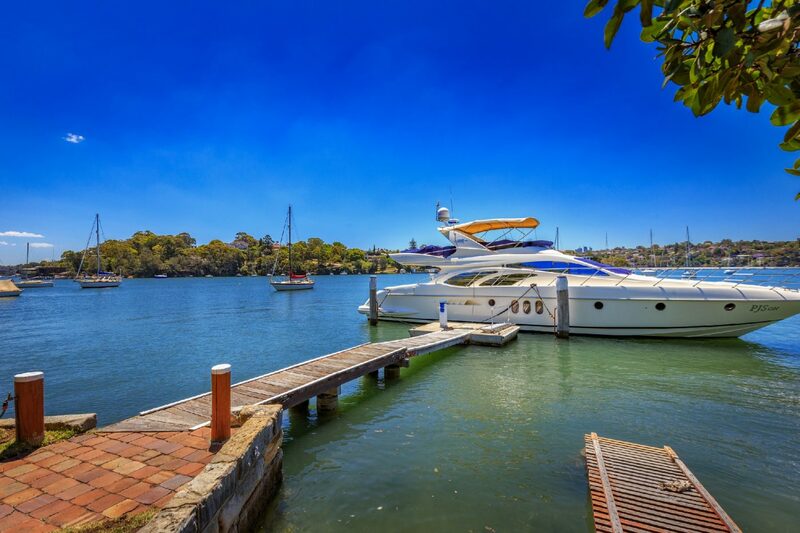 The exclusive Woolwich peninsula is highly sought-after for its discrete sophistication and sense of privacy, just 20 minutes from the CBD. A picturesque haven lined with historic sandstone landmarks on vast landholdings, it is an address reserved for a privileged few. Enjoy idyllic harbourside walks and beautiful parkland. Take a 250 metre stroll to the much-loved Woolwich Pier Hotel, with its award-winning restaurant, event spaces and balcony capturing stunning views stretching over Cockatoo Island and the harbour. For a quick, scenic trip to the city, jump on a water taxi at your door or catch the nearby ferry at Valentia Street to Circular Quay in just 25 minutes.